Of course, it hasn’t taken long for commercial interests to cotton on to this and see the money making opportunities inherent in this technology. The main object here is to establish yourself as an authority on a particular subject and to build a profile for yourself. 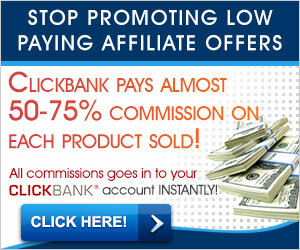 This can work for anybody from an internet marketer selling money making products to your local real estate agent or neighbourhood lawyer. However, building credibility has it’s cost. 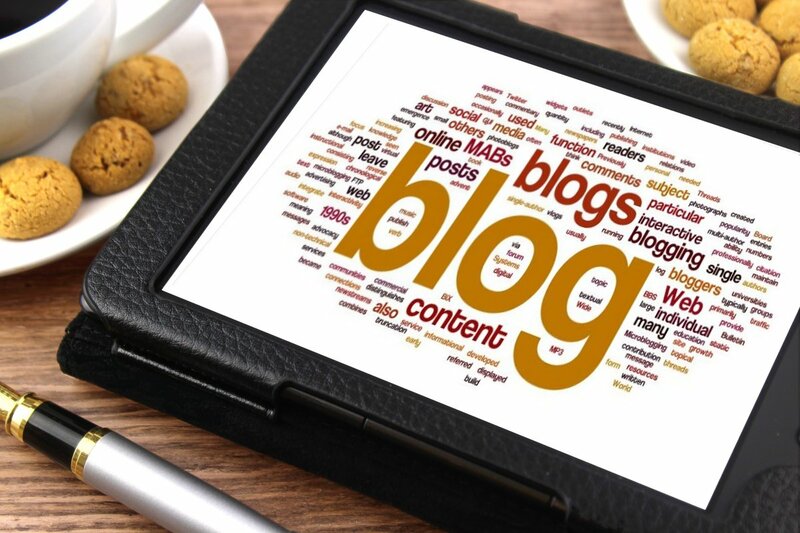 You need to maintain contact with your readership and regularly write interesting and valuable content for your blog. This regular input is the most daunting aspect of blogging unless you are a skilled and competent writer. Fortunately, these written pieces do not have to be very long but they do need to be regular, especially if you are also hoping to get noticed and indexed by the search engines. 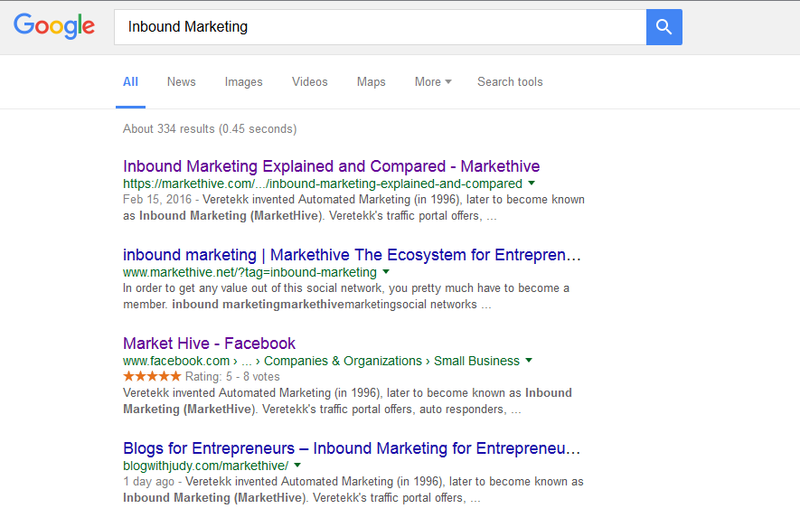 Getting on the first page of Google is incredibly good for business. Blogging can be purely a platform to share your passion on a chosen subject or it can be a great way to build your business. If it is for building your business be careful not to be too obvious about it. Give good content, good advice and be open and conversational and you can’t go wrong. Blogging is incredibly easy to set up. Google’s Blogger.com or WordPress are very easy to set up even for those challenged by technology. 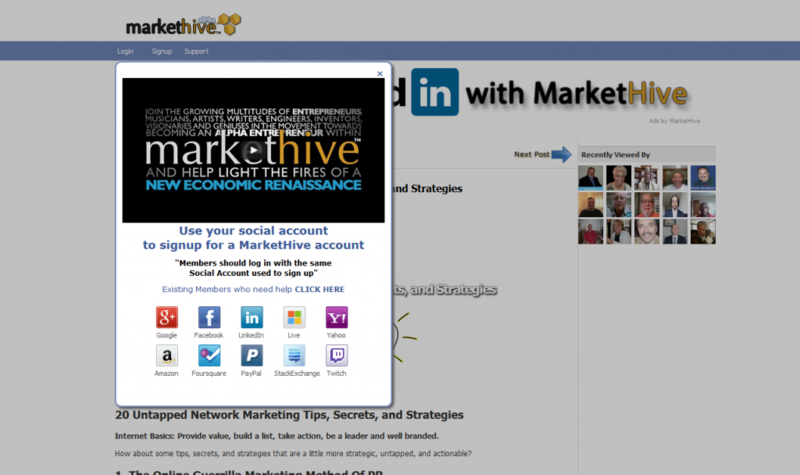 And there is now also a new blogging platform for entrepreneurs called Marketive. There is no need to do anything fancy just blog regularly with good content and try to remain current with what is happening in your niche. This entry was posted in Blogging and tagged articles, blogging, Content, pressrelease, writing on October 21, 2016 by Roy Revill. The answer to this question is dependent to a large degree on your particular niche. and what your competitors are doing in that particular space. For example, if your blog is in the general news category, your biggest competitor happens to be one of the the biggest blogs in the world, The Huffington Post. 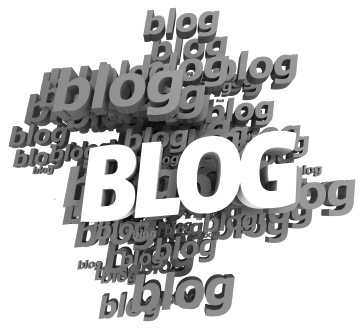 This blog’s latest Alexa numbers, (a blog traffic tracking and ranking site), are 152 /35. Of course, this an extreme example of massive content creation, and top shelf blogging success. It is obvious that you would have an uphill battle if you decided to compete against this kind of “super blog”, and a significant investment to even come close to their online accomplishment. Now for comparison purposes, let’s see what kind of competition you would face in the dog training niche. 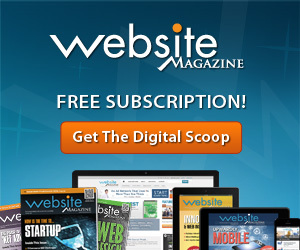 The most popular blog in the dog training niche has Alexa rankings of 23,966 / 6,748. (cesarsway.com) Again, that means they rank 23,966 in the world for traffic, and 6,748 in the US. This is quite a good result for this niche. Obviously it would be much easier to compete with a blog in this niche than a blog on the level of The Huffington Post. Other blogs on the first page of Google for dog training are much less popular than this one. When you are first starting out, it makes sense to blog on a fairly frequent basis. It tasks a number of posts to gain traction and gain interest. At the risk of you not doing the simple research, I highly recommend you do the bit of research that I have recommended above. as it will help you to know what you’re are getting into. If you already have a blog, research will also help you to position yourself in your niche and give you an idea of what it will take for you to compete successfully. This entry was posted in Blogging and tagged blog post creation, blog post frequency, blogging, markethive, Roy Revill on September 12, 2016 by Roy Revill. 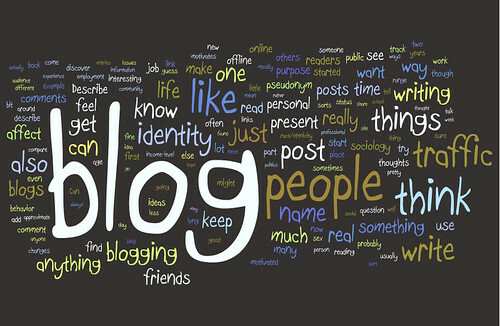 Blogging, Why We Love It! This entry was posted in Blogging and tagged blogging, content marketing, markethive, Roy Revill on August 3, 2016 by Roy Revill. This entry was posted in Blogging and tagged blogging, Making Your Blog Stand Out on June 26, 2016 by Roy Revill. This entry was posted in Uncategorized and tagged blogging, Content, entrepreneur, InboundMarketing, markethive on April 24, 2016 by Roy Revill. This entry was posted in Uncategorized and tagged blogging on April 23, 2016 by Roy Revill. This entry was posted in Uncategorized and tagged blog, blogging, inbound marketing, marketing on April 21, 2016 by Roy Revill. This entry was posted in Uncategorized and tagged blog, blogging, marketing, Reddit on April 19, 2016 by Roy Revill. This entry was posted in Blogging, MarketHive and tagged blogging, inbound marketing, markethive, wordpress on April 18, 2016 by Roy Revill. Having a good bio is a must for any author. You may use it in your book's front matter in the About the Author section, or on your Web site or as a profile on social networking groups, or perhaps as part of your marketing packet. Writing your own bio can be frustrating. You know all about yourself, but you may find it difficult to convey what you have done or achieved that is worth mentioning. Then, there is the organization of your information. Should you list items chronologically starting with your birth and ending at your current career or place of employment? Is there a method or formula to use that will tell your story in an entertaining manner? Here are a few things to consider in writing your good bio. 1. Length: Consider how much space or time are you given. If there is a word or character limit in the space you are provided, you may have to shorten your bio to one paragraph. If you have more space, you can create a more entertaining bio. 2. Purpose: What will your bio be used for? Are you using this bio to apply for a job? Will it be posted on your Web site for all the world to read? What and how much do you need the reader to know about you? Curtail your personal information and give only pertinent facts that will not embarrass you later. 3. Voice: I always write bios in third person. It's better for someone else to brag on you than for you to brag about yourself. This is one reason that hiring a professional writer is a good idea. He or she can see you from a different vantage point and will know what questions to ask in their information-gathering interview. 4. Be honest. If you don't have experience, don't say that you do. Let's say you're getting started as a writer and your portfolio is small. Maybe your article hasn't been published in Time Magazine; but what about the essay that was published in an online blog or newsletter? If it's relevant, let it help you shine. 5. Where do you belong? Are you affiliated with clubs, volunteer organizations, or other groups? Show your humanitarian or philanthropist side by listing your community work. Your full-time job or career, and how many years have you been doing this type of work What types of clients you work with Your pets or children Fluency in other languages Your philosophy on life Your goals and dreams Your favorite books, games, movies, TV shows, etc. 7. Hook your reader or listener. Tell something funny about yourself or tie into a memorable world event or compare yourself to a famous person. The information you give people about yourself is fundamental to their understanding of you; therefore you want to establish your credentials and give them something they will remember about you. If you get stuck writing your bio or need someone to give you a fresh perspective on your image to the world and represent you for who you are, give us a call! 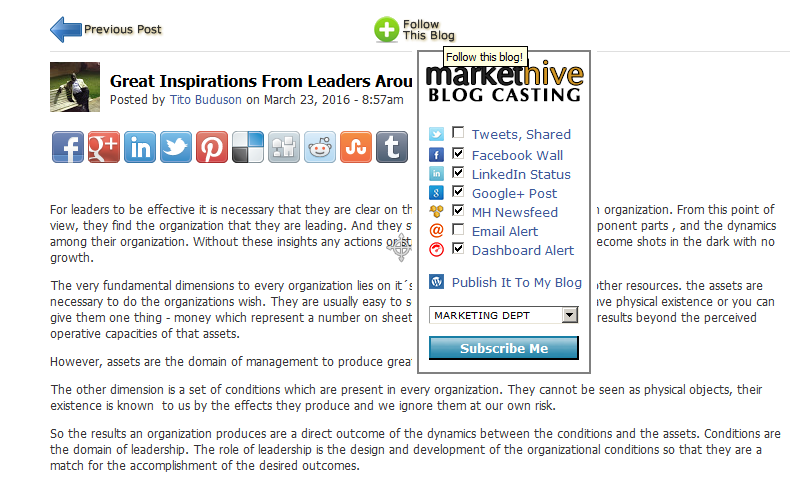 This entry was posted in Uncategorized and tagged biography, blogging, markethive, tips on April 4, 2016 by Roy Revill. 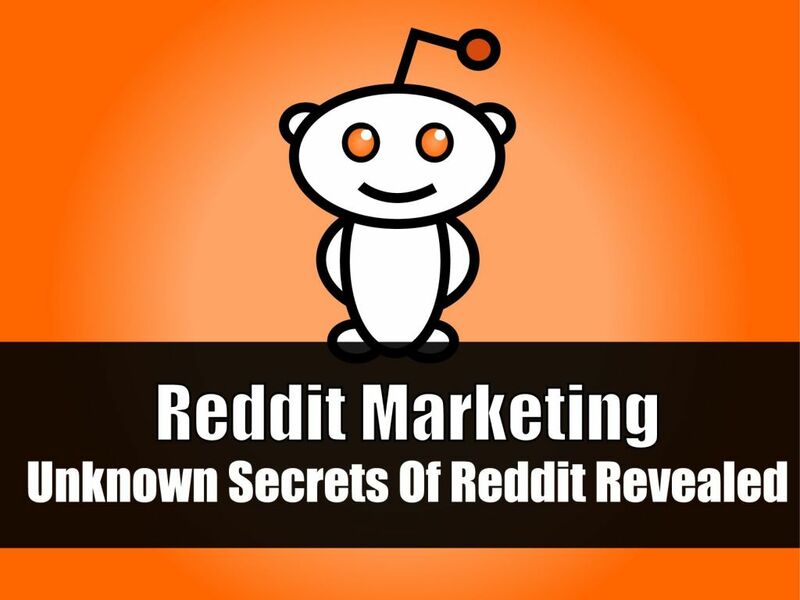 This entry was posted in Inbound Marketing, Internet Marketing, MarketHive and tagged blogging, inbound marketing, markethive, Roy Revill on September 29, 2015 by Roy Revill.